There are a few more photos put up by Leah on her Flickr account. Use the link at the side to get to her blog then click the "Flickr" link under "Web presence" or click on the link under the very French looking picture in her blog posting for Monday, August 14th. I've also placed a link from my blog. Under "Links" click on "My Photos" to go to my Flickr account. Like the photos on this page, if you click on them you'll get a bigger image. Those photos up are far from all the photos I took. 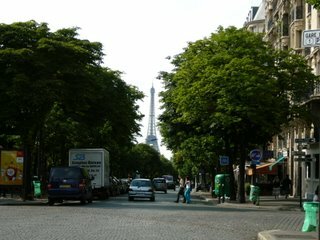 I was limited in the amount I could put up so I posted my favorite photos from Tours, my homestay and Paris. 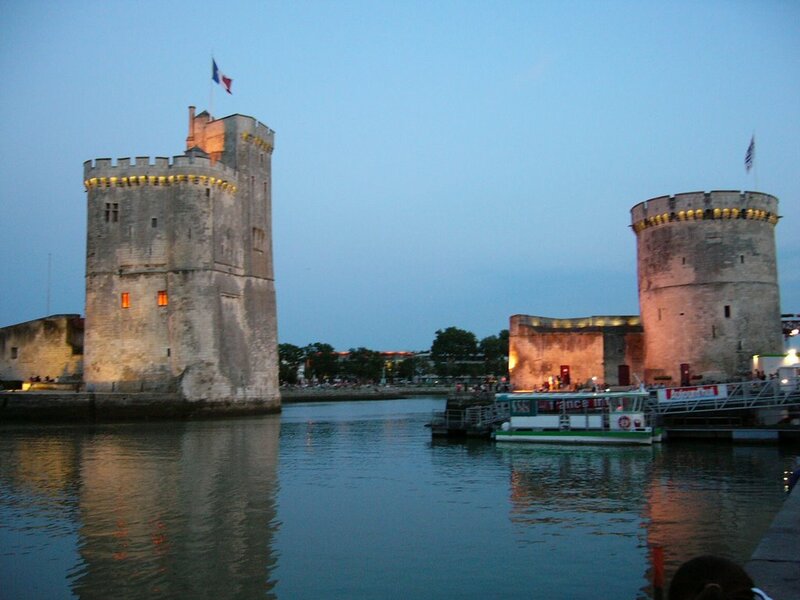 That leaves out the field trips to the chateaux I visited with U of T as well as my trip to La Rochelle. I can post more photos next month so I'll update everyone when those are up. I don't think I'll be posting too many photos of my friends on that website since they'll be available to the public and I don't know how much my friends want to have their photos put up on the web. I'll probably post a few of the really nice ones to the Flickr account but I'll put the rest of those photos up on my 'facebook' account. (Yet another account.) Putting them on the facebook account means only the people from the summer abroad program that I want to see them can see them. I figure that's better for maintaining a certain amount of privacy. If you're wondering, yes, some of the photos of people are potentially embarassing and I'm not looking to make any enemies at the moment. Okay, I managed to link to friend's blogs as well as post a picture. Now I just need to post my pictures from France and I'll be set. I'll post a few here but the majority will probably go to a Flickr account. This one is of Tours. 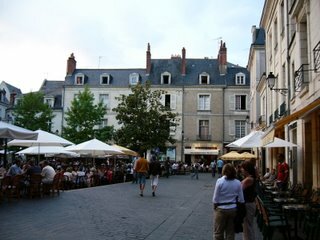 It's a picture of Place Plumereau. It's close to the institute so it's where a lot of the students would hang out. This one is from La Rochelle. I'm trying to update my profile today. Wish me luck. In case you couldn't tell, I'm back in Toronto. I got in last Sunday and I've essentially been resting ever since. Okay, I've done a little bit of cleaning and going out but relatively speaking I haven't done too much. I'll try to set up a web page for my photos soon so that anyone interested can have a look. I've got a lot of photos to go through though so don't hold your breath waiting for a website or you'll pass out from lack of oxygen.